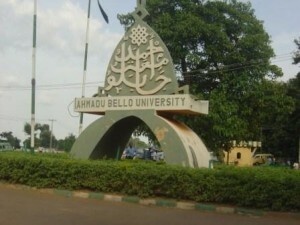 This is to inform all the candidates that applied for the School of Basic and Remedial Studies of Ahmadu Bello University, Funtua, admission that the management has announced the dates and requirements for the mandatory pre-admission screening exercise and test for both Remedial and Basic (IJMB) programme. ABU remedial and basic studies pre-admission screening exercise and test will take place from Monday 15th to Thursday 18th October 2018. ABU Remedial & IJMB Entrance Exams Schedule & Requirements. Date: Monday 15TH October, 2018. Date: Tuesday 16TH October, 2018. Date: Wednesday 17TH October, 2018. Date: Thursday 18TH October, 2018. No GSM Phone would be allowed into the exam Hall. Read Also: ABU IJMB & Remedial Admission Forms for the 2018/2019 Session.